Happy Wednesday my dears!! I've had a lot of stuff to do, so I had to take some days off to get it done, I hope the start of the week was bliss for you. This Saturday happens to be my birthday (and Sacramento's too) so I thought to make an early birthday wish list of things that I would love if I could randomly pick whatever, to be honest I'm not really interested in a whole lot of things at the moment, just a quiet day would suit me just fine for my birthday, but here are some cute random things that I love for a list! Most of you on my instagram would have seen one of my birthday presents already as well:( I got it early) Here! I hope you enjoy & wish you a wonderful day, I shall be around to visit all of your blogs soon. P.S. I shall post on Saturday for my birthday with Sacramento, so be sure to pop in!! 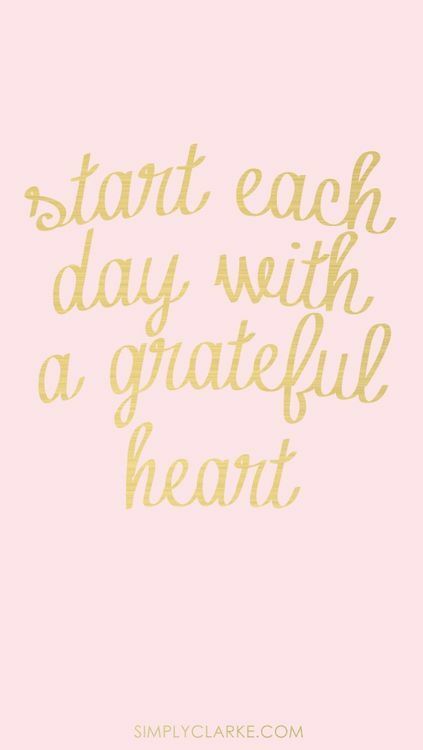 We live in a world that is so me me me or we think we need loads of things to be happy, but really if we're grateful for what we have to begin with, we'd be able to know more clearly what it is we really want in life. We sometimes buy or receive loads of material things and then want more straight after. Be grateful for what we have before time makes us lose it!! Well everyone knows of my love for MaryMeJimmyPaul and this coat here is definitely a new favourite. It would suit this unicorn just dandy and be perfect with this Scottish weather!! Is it not marvellous!?! I'd be a walking My Little Pony Unicorn, ha!! So much LOVE for this!! Pearls & Swine is one of my absolute favourites in millinery and I've had my eye on this piece for a while now!! Such a sweet face...this Lolly Pop PomPom & Vintage Dollface Fascinator is bliss!! The eyelashes and puffy cheeks are precious along with her expression, it would be so much fun to wear!! Bink is so super talented, her shop is definitely worth checking out if you love to wear cool and unique hair pieces!! I love hearts...I've been looking at this set for a while now, it's too sweet. It's the Batoko Heart Stamp Skirt & Top and I just think it like another way of 'wearing your heart on your sleeve' so to speak!! And as a set, I can wear it separately as well as together! And last, but no means least...I think this is so true..I wish everyone laughter and to love always! These two things are so precious in life, there is never enough laughter and never enough love, they are indispensable and can heal so many negatives!! 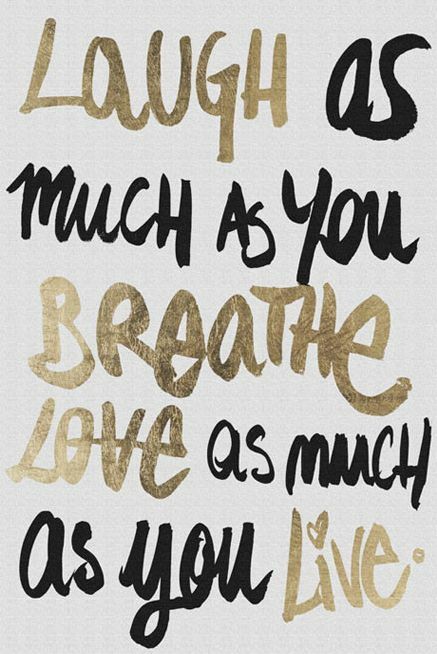 So laugh & Love always!! So you'll be celebrating soon :) Hope you'll have a lovely day full of bliss and joy... 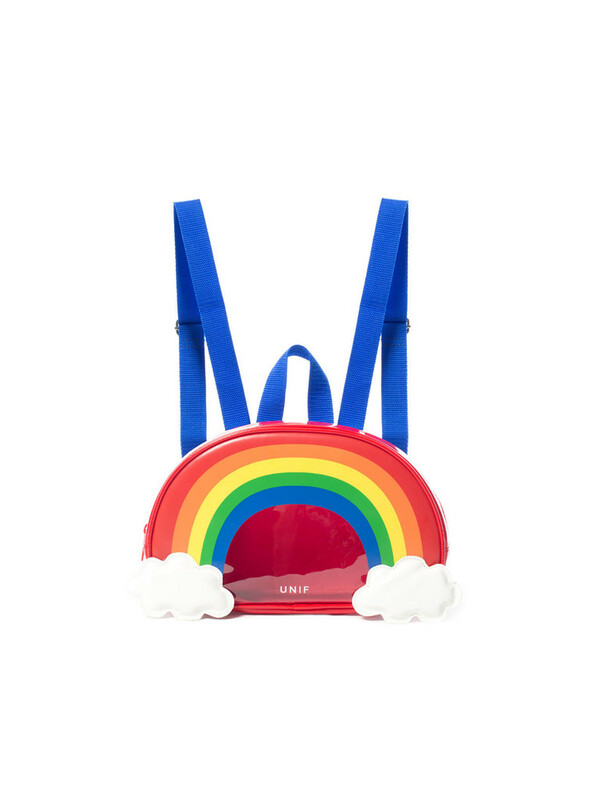 I like your colorful wish list but the rainbow bag is just my fav! Yes, how cool it is! Hopefully you'll recieve something from this list! Xo my dear! Happy b-day my darling, I wish you all the best!!! Happy Birthday, dear Kizzy!!! I hope your wishes come true!!! nice post!!! Great wishlist list - Cheerful ensemble! And yes we have to be grateful indeed. Love that quote a lot. Have a great day, Beautiful. Much Love!! Advance Happy Birthday Kizzy. I hope all your wishes will come true. What a great blog post my Dear ! :) I really like to read news from you ! Happy birthday Doll!! I know you don't post on Saturdays, but maybe we can celebrate on Instagram. I love the wish list a lot. Greed is one of the things that's controlling the world now. We all ask ourselves how much is enough? And yet, we still want more. Great post Hun!! Happy Happy BIRTHDAY babe!!! Wishin you lots of love and awesomeness!!! The pony dress is sooooo LOVELY!! Kizzy great message, that feeling of dissatisfaction is not good, it is sometimes necessary pause to appreciate the advanced way and enjoy what we have achieved by this is smaller. Happy Birthday to you doll! Happy Birthday and EveryDay Doll. 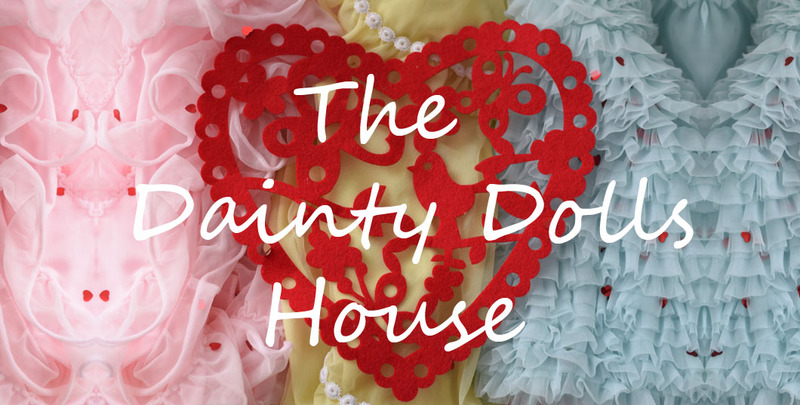 Looking forward to see you in the My Little Pony dress. Its a very happy wishlist dear! In love with the heart print suit! Have a nice day Kizzy! I hope you and Sacramento have a blissful birthday. Happy Birthday sweet Kizzy!!! I love this post...Oh, boy I want that rainbow bag...I was actually just looking at it the other day too!! Can I have that Batoka heart set too...so sweet! I love their site. Hope you have a gorgeous week!!! so great you and Sacramento have a birthday on the same day! that's really awesome...I hope your soon to be birthday will be totally awesome. I love everything you have selected, especially that set with hearts. It's totally amazing:) and how cute is that rainbow bag! ...and you know that unicorn dress was made for you!!!!! great selection, I love the backpack!! The heart set is so cute! Have a great Day tomorrow beautiful Lady! Happy Friday ,kisses! Happy Birthday dear, best wishes! Such a positive post, can`t agree with you more about material things! So many lovely items, love that rainbow bag and the heart skirt + top! Kizzy, that dress you got for your birthday is so awesome! It's going to look great on you! I love these messages throughout the post. So true! People don't appreciate what they have already. Everything is to be treasured. Hope you had a fabulous birthday!